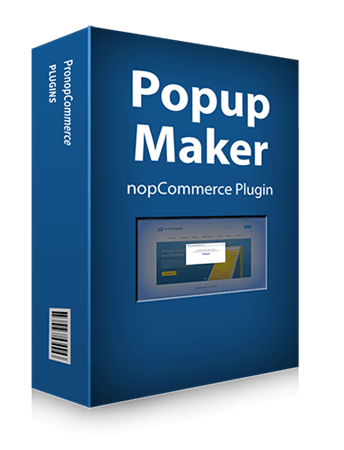 Popup Maker makes it easy to create mobile responsive popups in just a few clicks. It's highly configurable with advanced features, allowing you to create modal popups of (almost) any type! Create popups with features like Exit Intent, Login Popup and Regex URL matching, with only a few clicks. 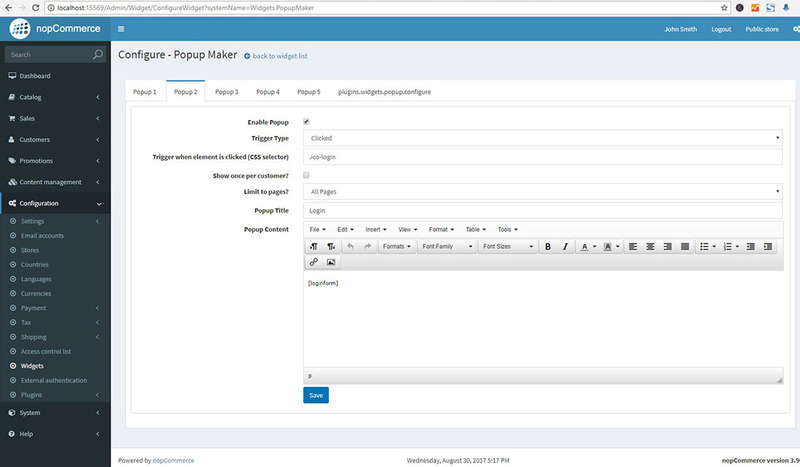 Control every aspects of your popups including: triggers, cookies, conditions, delays, and of course, content. Change the appearance of the popups by simple CSS. 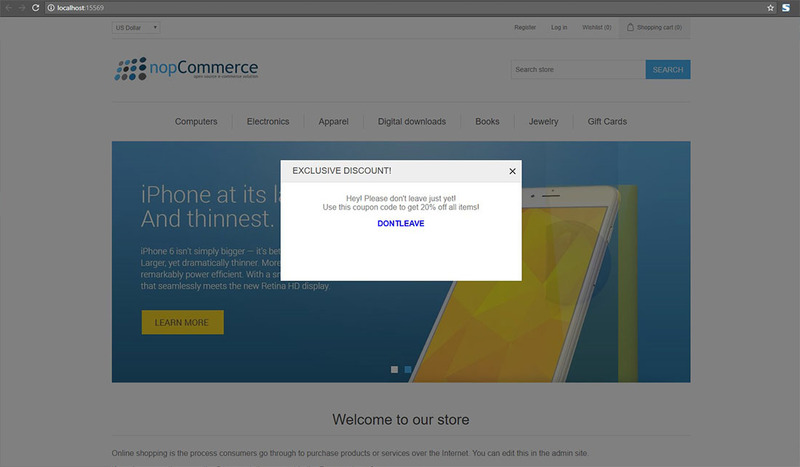 Support for mobile responsive means your popups look just as nice on mobile devices.